Tahoe Mountain School was started in the winter of '13-'14 to provide professional education to the backcountry community. Based out of Tahoe Mountain Sports in Truckee, we offer a full avalanche education program, ski guiding program, snow and climbing program, and wilderness medicine program. Our instructors and guides are full time professionals that have a mixture of experience, certifications, and training. We offer low student to guide ratios with hands on experience and decision making to develop the skills needed to be safer in the mountains. TMS instructors and guides work hard to provide an enjoyable, educational, and safe trip experience. It is customary to offer them gratuity for their services. American Institute for Avalanche Research & Education. 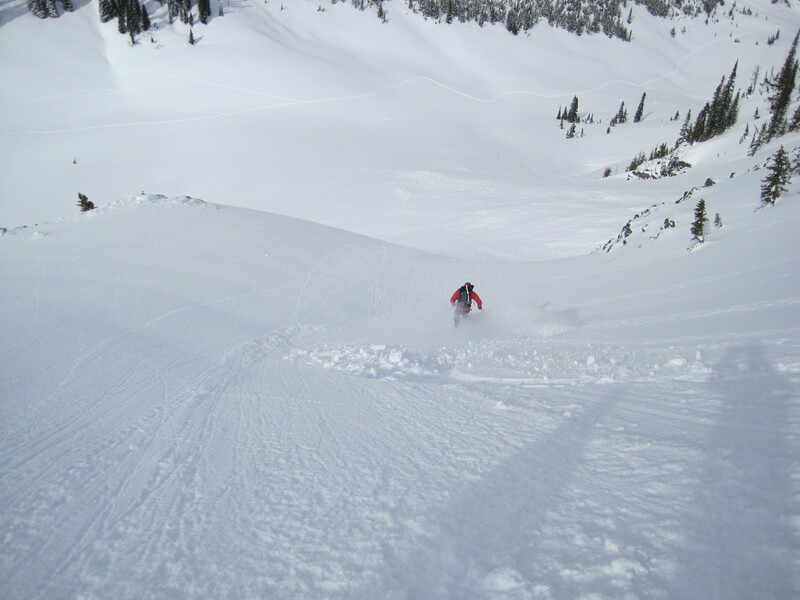 The American Institute for Avalanche Research & Education (AIARE) is the country's foremost authority on avalanche education. American Mountain Guides Association. The American Mountain Guides Association (AMGA) is the sole provider of training and certification for mountain guides in the United States. 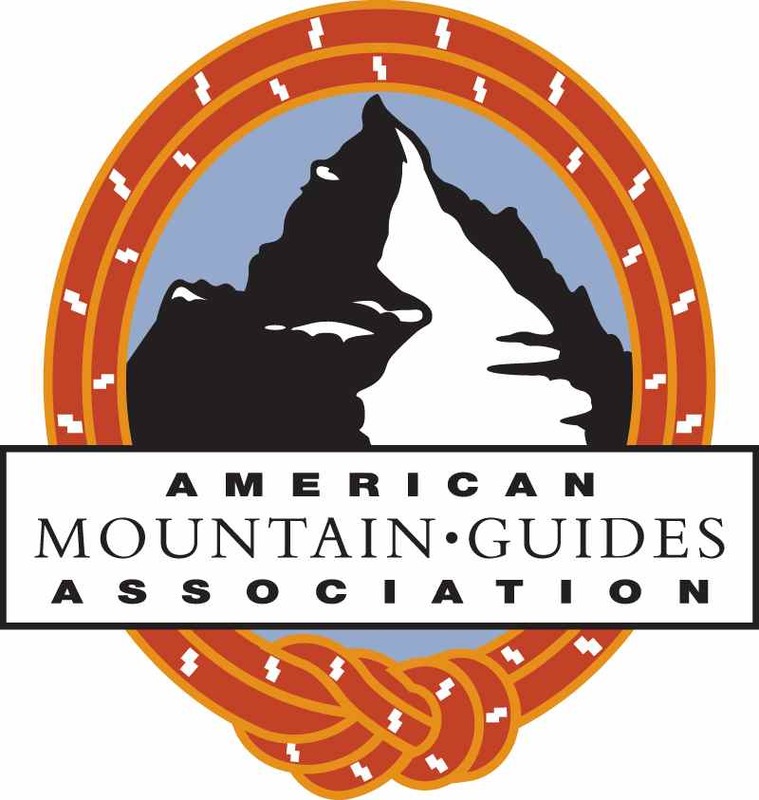 Guides who have achieved certification from the AMGA represent the most highly trained and qualified guides in the country.